This was a fairly banal week for me book-wise but I have been sick since Wednesday and I just capped off my week by a visit to the ER. Fever and abdominal pains have kept my online presence very minimal. How ironic is it that the only holds that came in from the library this week were cookbooks when I've been subsisting on saltines, chicken broth, and gatorade for the past four days? I can't wait until I'm feeling good enough to actually set foot in the kitchen again. Anyways, what do you get in your mailbox this week? 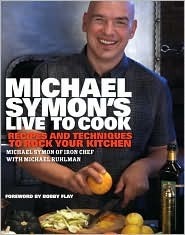 I hope you get to feeling better so you can enjoy your cook books! I've been sick myself, not fun at all. Hello! Old follower! My IMM is here! Check out my blog's anniversary giveaway!!!! Great set! 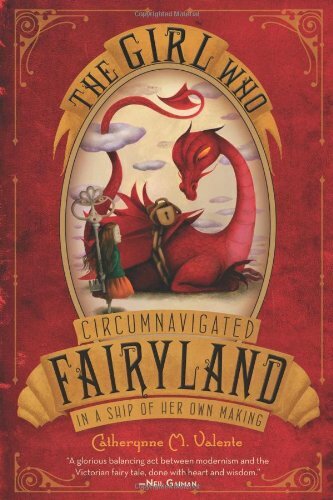 I really want to Girl who Circumnavigated Fairlyand. I've heard it's great and I love the title. Wow, you have a nice stack of books this week in your mailbox. 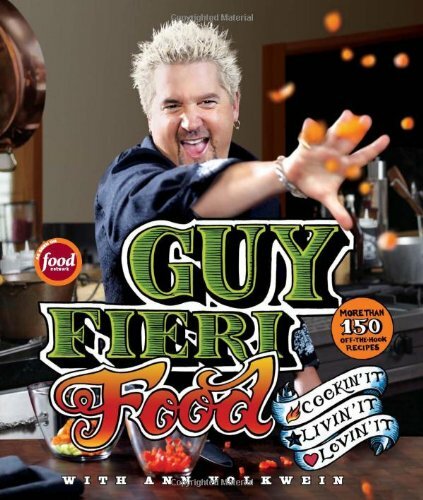 I love Guy's food.